C&IT's Destination of the Week is Birmingham, featuring the best art, sport and cultural venues in the city and a run down of the latest news. 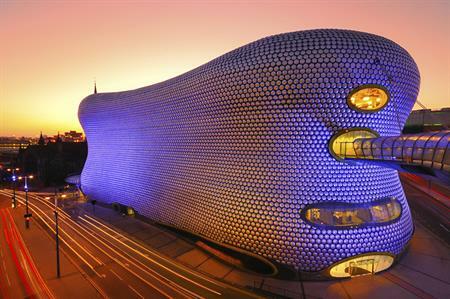 C&IT highlights a selection of Birmingham's best venues in the arts, sports and culture sectors. Well invited 2,000 employees to ICC Birmingham for a one-day launch event to introduce its rebrand from Co-operative Pharmacy. A 'storyselling' theme brought 60 years of vehicle evolution to life for 800 delegates at Citroën's National Dealer Conference in Birmingham. The John Lewis 150 For All event involved 6,000 staff in Birmingham, plus a live link to a further 1,000 in Edinburgh and 1,000 in London.